Are you looking for a quick and easy way to rejuvenate your skin? Would you like to diminish the appearance of wrinkles or scars caused by acne, chicken pox or trauma? At Ellehomme, we are happy to provide the solution to these common skin concerns, and more, with Micro-needling! Micro-needling is one of the most natural facial treatments available as there are no chemicals or surgery involved. In addition, the results are long-lasting, revealing a brighter, smoother and glowing complexion. Book your free consultation with Ellehome Med Spa located in Chicago, IL and say goodbye to scars and dull skin with Micro-needling! Naturally, as we age our skin begins to produce collagen at a much slower rate. This, in turn, causes the skin to appear, and even feel, thinner than before. In addition, the formation of wrinkles and fine lines begin to occur. Micro-needling provides a solution to these common skin concerns by stimulating the production of collagen. The beauty of this facial is that it allows your body to do all of the work and heal itself. Commonly performed with a micropen, this facial involves the use of tiny needles that create even smaller puncture marks all over your face. The needles don’t travel very deep, as it’s a superficial treatment. The resulting effects reveal skin that is more even in tone and texture, as well as a reduction in wrinkles and past scars caused by acne, chicken pox, trauma or surgery. Performed in office, Micro-needling is quick and painless, delivering amazing results! 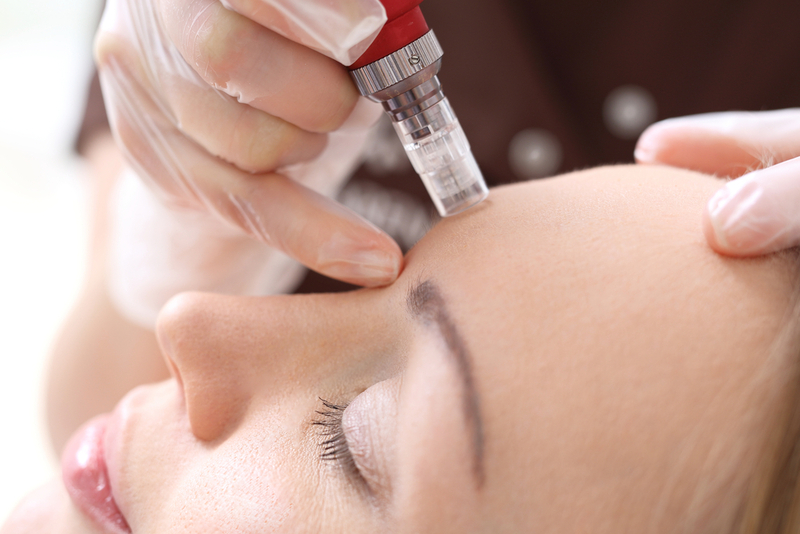 In addition, Micro-needling can also be combined with other techniques, such as PRP facials. The PRP (platelet rich plasma) that’s in the patient’s own blood would be spread across the surface of the skin. This is followed by Micro-needling, which allows the PRP to have access to the dermis. The result of these combined treatments includes faster healing and a noticeable glow immediately following the procedure. What is the procedure like in Chicago? The procedure is quick, typically ranging from 20-30 minutes. To begin, a topical anesthetic will be applied to the skin in order to provide for a more comfortable procedure. Once the topical cream has taken affect, the Micro-pen will be utilized to gently glide across the surface of the face, creating tiny micro-channels within the top layers of the skin. However, these micro-channels are very tiny, therefore you are likely to not notice them post-treatment. A calming serum may be applied to the face post-treatment. The healing process for Micro-needling is quick and painless, requiring no downtime and allowing individuals to resume their daily activities immediately after treatment. However, common side effects may occur such as skin irritation and redness caused as a result of the skin stimulation. This reaction is normal, and the redness should subside naturally within a few days. In addition, makeup may be applied the following day to provide for some coverage. Post-treatment, your skin may appear more sensitive to the sun, for this reason we advise our clients to use protection during times spent outdoors. You can expect to see results of a smoother, glowing complexion within a couple of weeks, as the skin usually works quickly to revitalize new tissue. To maintain maximum results, follow up sessions are recommended at monthly intervals. As a procedure that stimulates circulation and collagen production, you can expect various benefits! For one, there’s no need to worry about having an allergic reaction, because there are no chemicals involved. 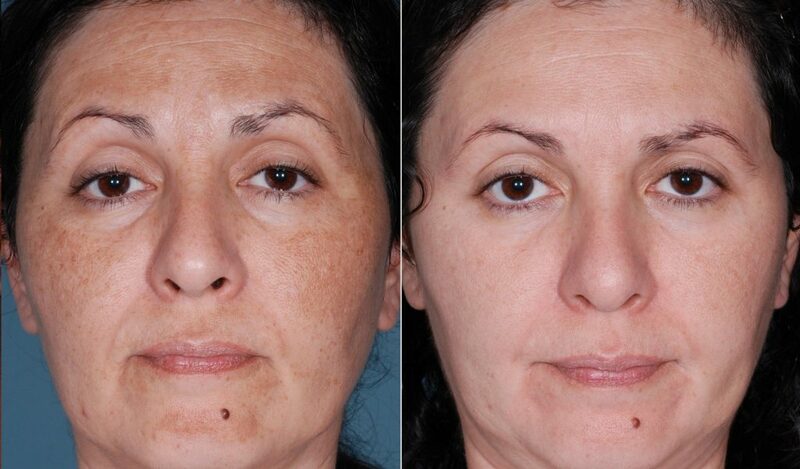 This facial is noninvasive, so there’s no need for anesthesia or medications. In fact, recovery time is just a few minutes! Micro-needling can be done during a lunch break, without causing any serious interruption to one’s daily life. It’s also much easier to be considered a good candidate for this facial than other treatments. In addition, skin care products are able to more deeply penetrate the skin, increasing the products effectiveness. Micro-needling may also be safely performed on all skin types and colors. Overall, it’s quick and efficient. 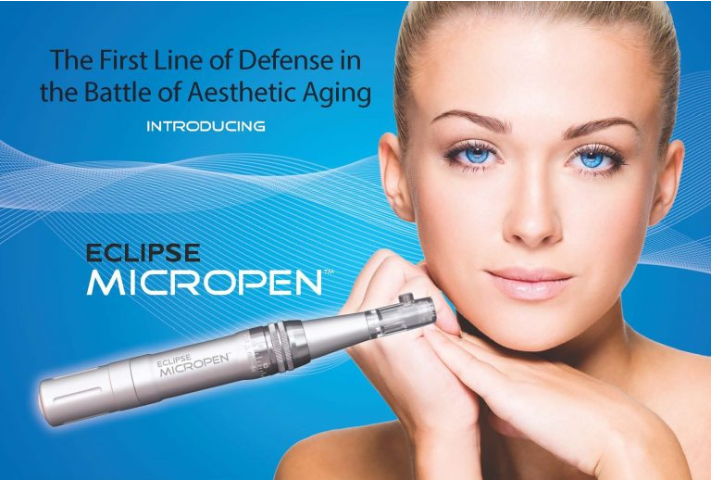 If you would like to learn more about Microneedling and what it can do for you, call or stop by Ellehomme in Chicago, IL today. Book your consultation today and our staff will be happy to answer as many questions as you’d like regarding this treatment, or others that we offer.